SPORT ISN'T JUST A HOBBY FOR ME, IT'S A WAY OF LIFE. I'M A COACH, A COMPETITOR, AN AVID STUDENT AND SOMEONE LIKE YOU...TRYING TO GET BETTER EACH DAY. I coach tennis players both on and off the court. There's more to tennis than the X's and O's. Efficient mechanics, mental toughness, a high level of conditioning and proper nutrition all contribute to peak performance. My coaching philosophy emphasizes a wholistic approach - everything matters and nothing can be neglected. I must have drove my parents crazy as a kid. I wanted to play every sport and routinely kicked soccer balls around the house and shot hoops well after the sun went down. I eventually chose to pursue tennis - I competed nationally, collegiately and internationally...and I still have the drive to train and compete! I hold a MSc in Sport Science. 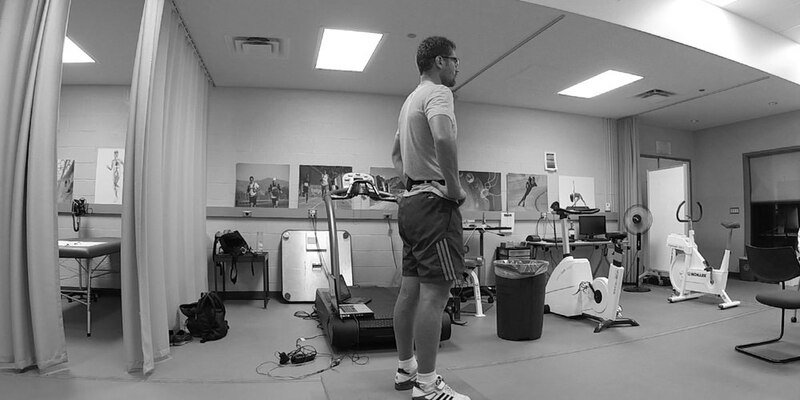 While completing my studies, my research areas included strength & conditioning and nutrition for exercise and sport. 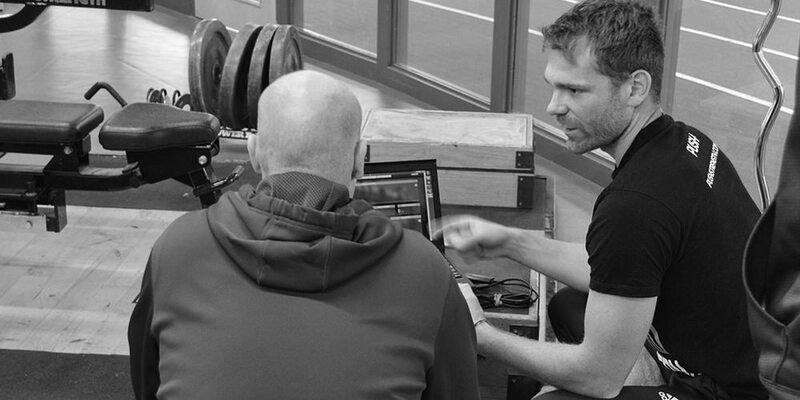 More specifically, I studied the role sport science research can have on peak performance in tennis players. I'm still a student, and always will be.